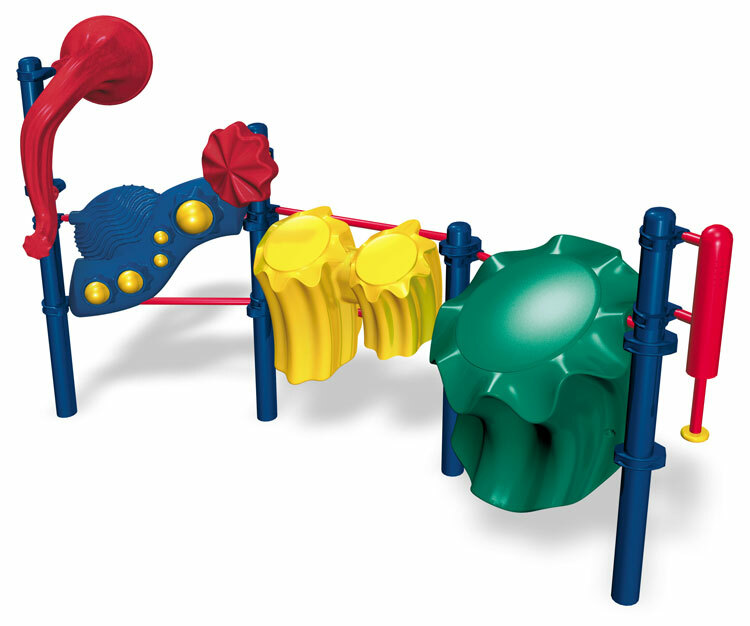 The Rainwheel will delight children with the unexpected and surprising sounds of an afternoon rain shower when they spin this colorful, tactile wheel. 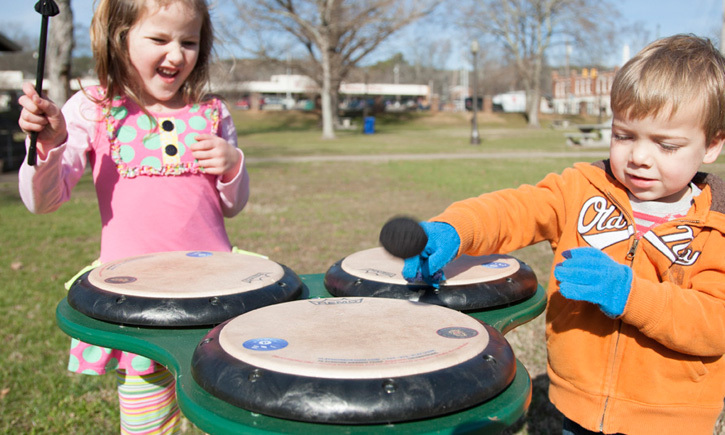 Children can create sounds and express themselves on the playground. 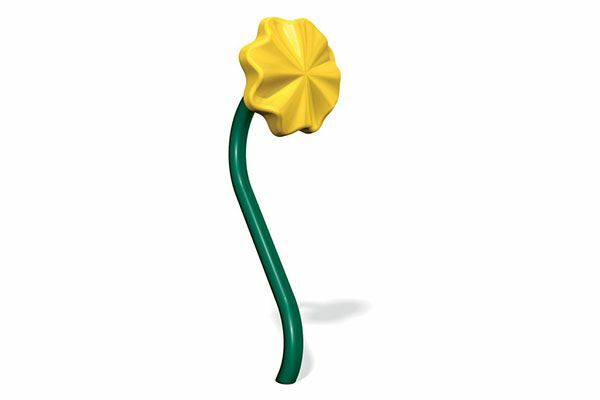 Durable molded plastic wheel can be turned slowly or quickly for different sounds. 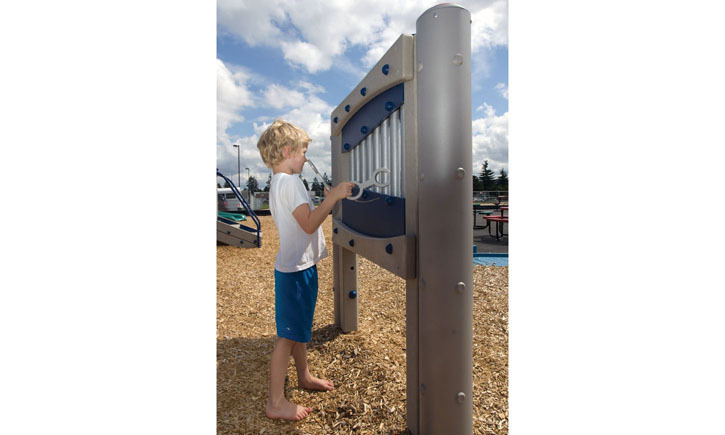 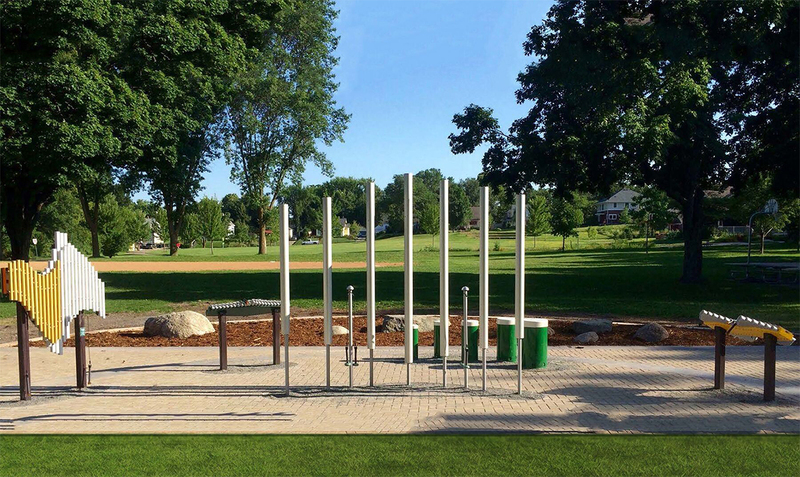 Introduces musical elements to the outdoor environment.